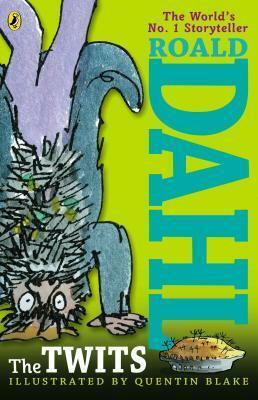 From the bestselling author of Charlie and the Chocolate Factory and The BFG! Mr. and Mrs. Twit are the smelliest, nastiest, ugliest people in the world. They hate everything--except playing mean jokes on each other, catching innocent birds to put in their Bird Pies, and making their caged monkeys, the Muggle-Wumps, stand on their heads all day. But the Muggle-Wumps have had enough. They don't just want out, they want revenge.